Attend this free event and help your contacts keep in touch with you, or make new ones here. Come in, relax, and let your creative thoughts flow. You just never know what you will leave with. 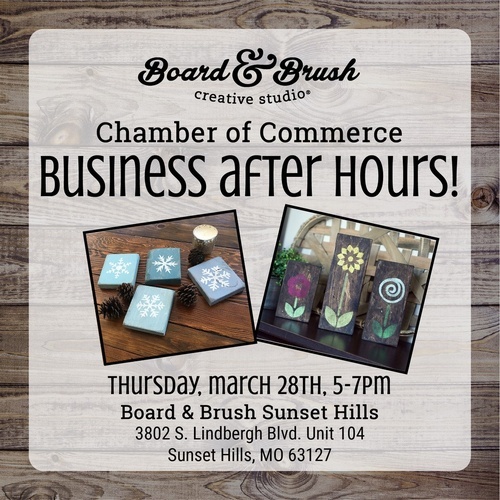 March 28th, from 5:00 p.m. to 7:00 p.m.
No fee to attend this event.